The Federal Bank Limited is one of the major private sector commercial bank in India. As on 31 March 2016, Federal Bank has 1252 branches spread across 24 states and 1516 ATMs across the country. Let us see in detail about this Bank. The Bank was incorporated on 23 April 1931 as The Travancore Federal Bank Limited at Nedumpuram under the Travancore Companies Regulation Act, 1916. Oommen Varghese was the founder and chairman of the bank. Oommen Chacko was the manager of the bank. After the bank had functioned for nearly 10 years, the bank's day-to-day operations had to be stopped due to Oommen Chacko's ill-health. A lawyer, named K.P.Hormis, bought the bank and took over the management on 1945. In 1945 they moved the bank's registered office to Aluva and Hormis became the Managing Director. 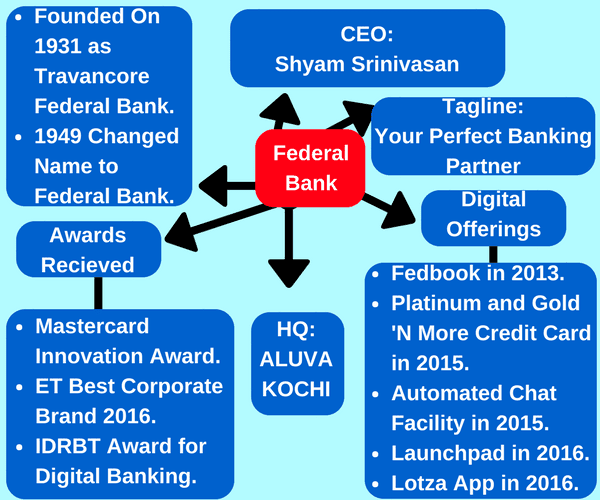 In 1949 December 2, the bank's name was changed from Travancore Federal Bank to the Federal Bank. 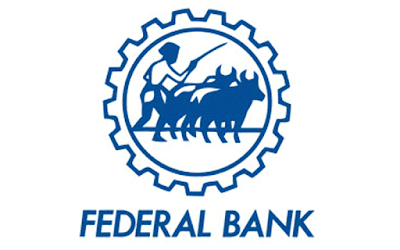 In January 2008, Federal Bank opened its first overseas representative office in Abu Dhabi. LoTZA is a single App, which Links your Multiple Bank accounts for banking Requirements. It is an UPI (Unified Payment Interface) App approved by NPCI (National Payments Corporation of India Ltd.
Transaction History can be viewed. MPIN of Mobile banking can be changed. Will get an OTP from the customer’s Bank (Non-Federal bank customers) to complete IMPS transactions. Able to get account Balance of Registered account. Option to send money to any Bank Account using only Virtual Payment Address (VPA). Prestigious 6th Annual Greentech HR Award for "Technology Excellence in HR".